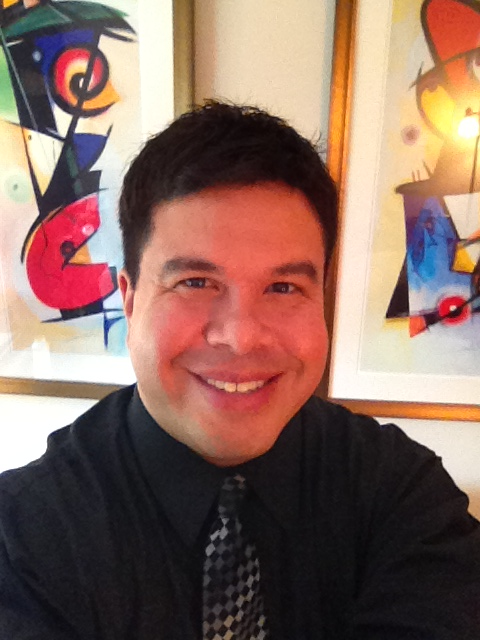 Dr. Roberto Olivardia is a Clinical Instructor of Psychology at Harvard Medical School and Assistant Psychologist at McLean Hospital in Belmont, Massachusetts. He maintains a private psychotherapy practice in Lexington, Massachusetts, where he specializes in the treatment of attention deficit hyperactivity disorder (ADHD), body dysmorphic disorder (BDD), and obsessive-compulsive disorder (OCD). He also specializes in the treatment of eating disorders in boys and men. 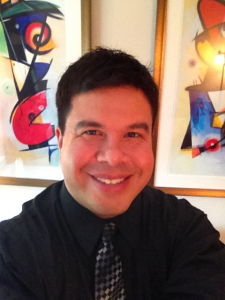 In addition to his clinical work, Dr. Olivardia is an active researcher. He is co-author of The Adonis Complex, a book which details the various manifestations of body image problems in men. He has taught courses at the University of Massachusetts Boston and Boston College and has consulted with cosmetic surgeons, software companies, and filmmakers around male body image issues. He has appeared in publications such as TIME, GQ, and Rolling Stone, and has been featured on Good Morning America, EXTRA, CBS This Morning, CNN, Fox and Friends, and VH1. He has spoken on numerous radio and webinar shows and presents at many talks and conferences around the country, including the CHADD conferences annually.